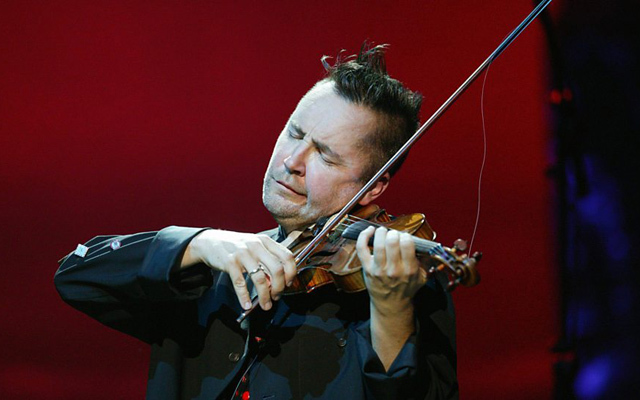 Violin virtuoso Nigel Kennedy has accused music colleges and record companies of producing “factory lines” of pianists and violinists that end up all sounding the same. In being made to focus too heavily on technique and the pursuit of perfection, gifted musicians have become so terrified of playing a wrong note that individuality is being stifled, he claims. With great pianists such as Alfred Cortot, Arthur Rubinstein and Vladimir Horowitz, “the piano even sounds like a different instrument, different tonality”. He claims that musicians starting out now are too worried about making a mistake on a recording and that this, combined with too much emphasis on technique, is destroying the prospects of a future generation of musicians. He said he struggled to think of any emerging musician with individual talent, sensing that some are more interested in the financial rewards. He met one gifted player who lacks discipline and “just wants to drive a Ferrari”. Kennedy’s criticisms are hard to ignore as he is one of the world’s leading virtuoso violinists, captivating audiences with everything from classical to jazz and rock. 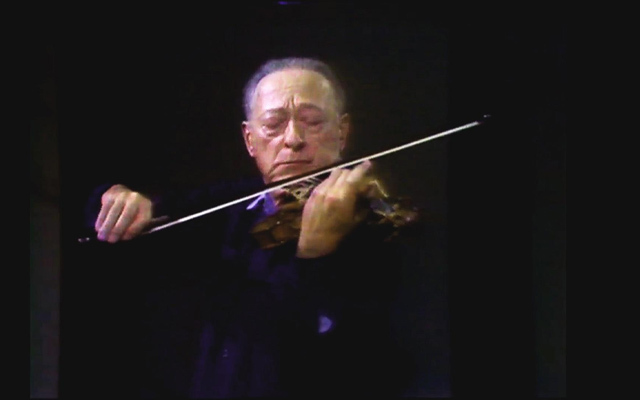 He is the bestselling classical violinist of all time. He also dismissed the idea that London needs to spend £278m building a new concert hall, arguing that he would rather see money invested in schools, giving children access to instruments and teachers.